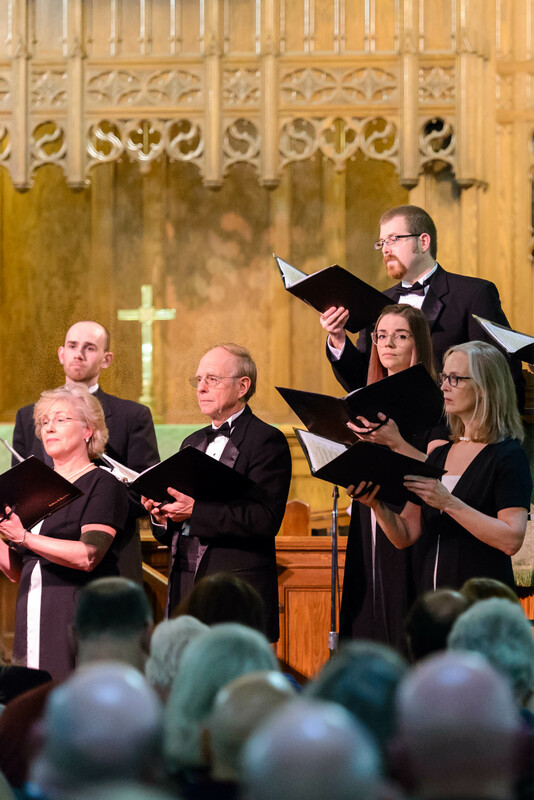 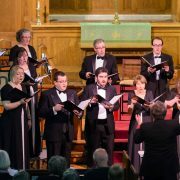 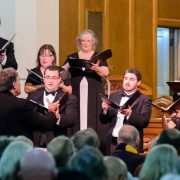 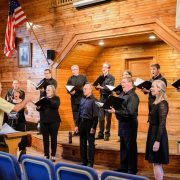 ChoralArt Camerata is a chamber chorus (12-16 singers) that sings principally a cappella choral repertory from the Renaissance and Modern eras with occasional forays into ethnic and folk music. 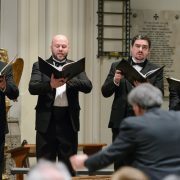 The rehearsal schedule is irregular, concentrated at the time of each performance. 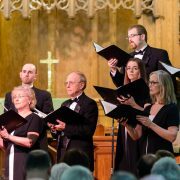 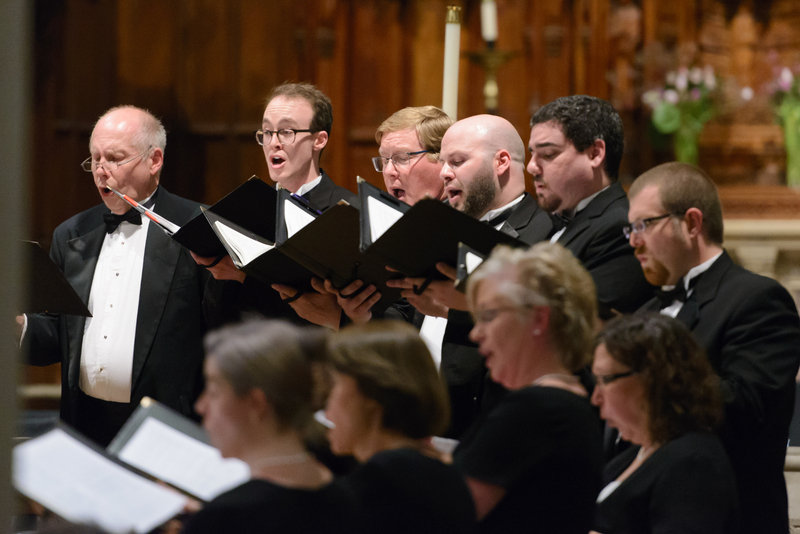 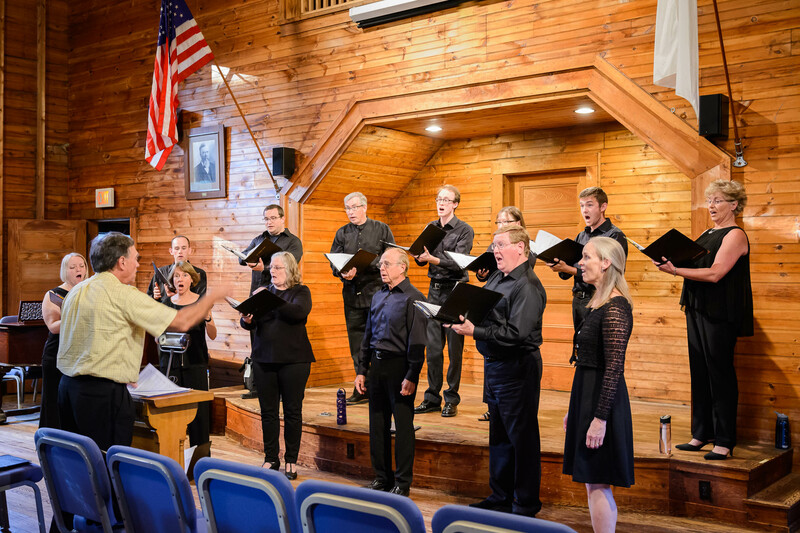 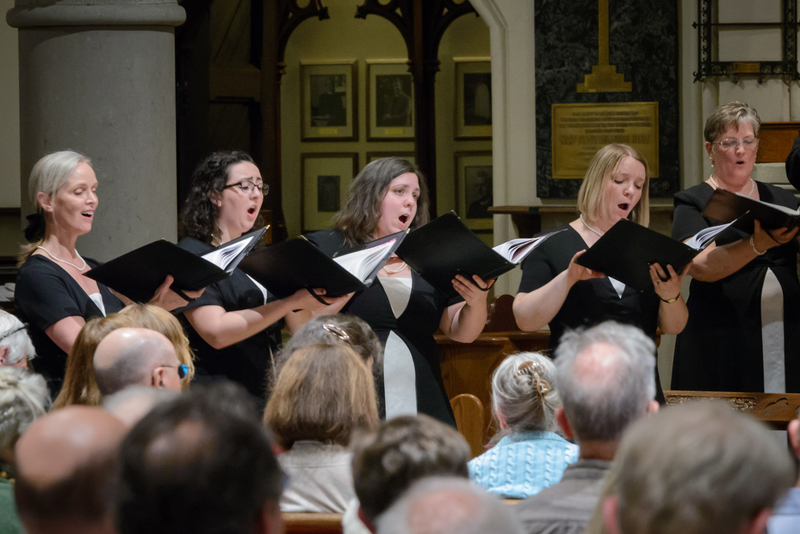 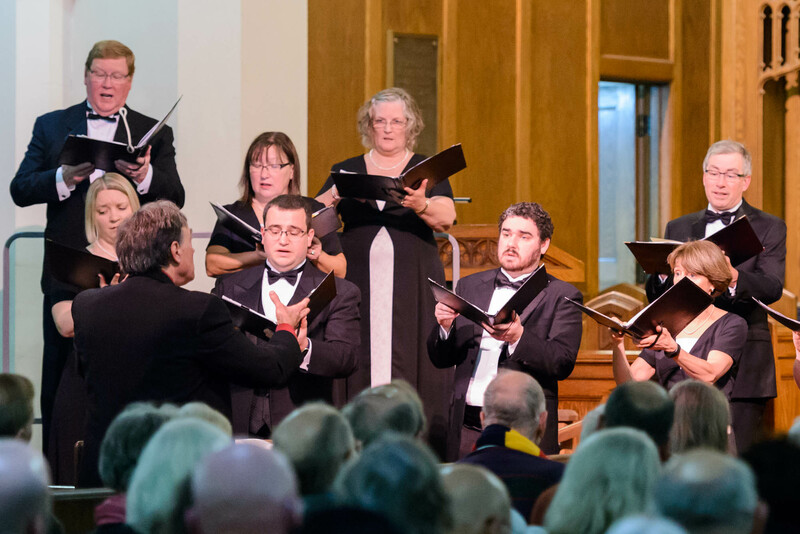 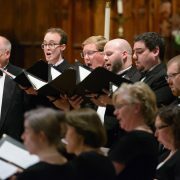 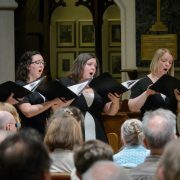 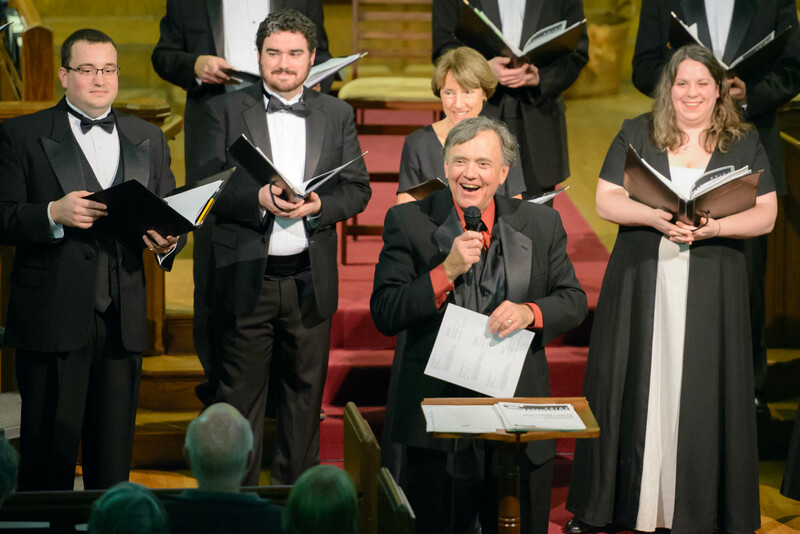 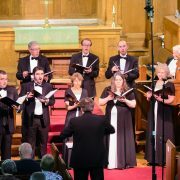 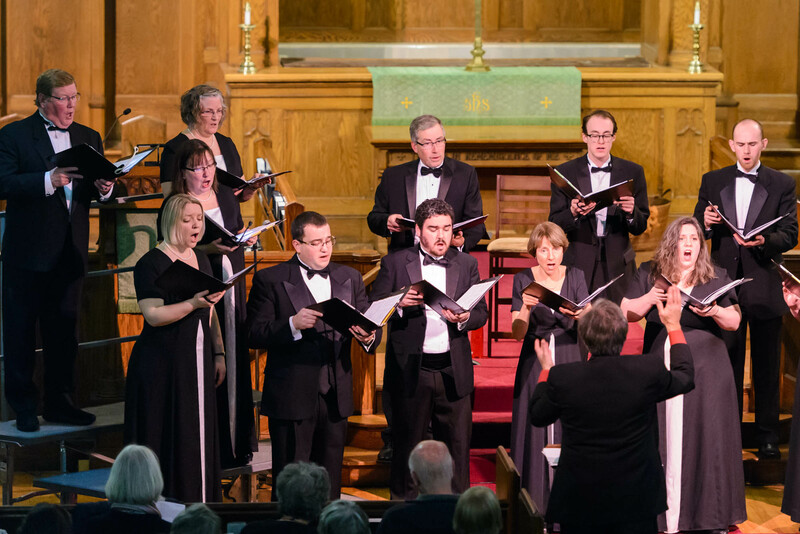 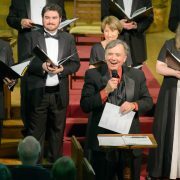 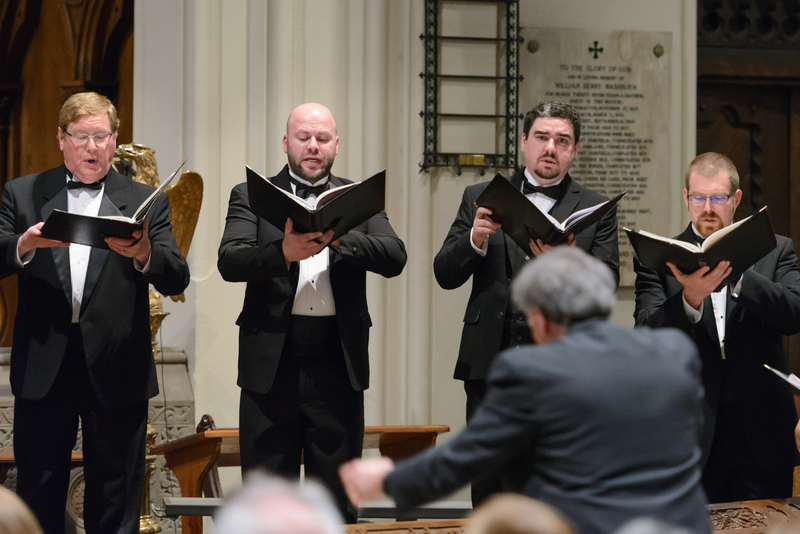 ChoralArt seeks singers who are self-motivated and willing to learn the music outside of rehearsals and who are able to make a two-year commitment to the Camerata.